This patient had a noticeable bulge in the left groin. He opted for laparoscopic surgery for treatment. 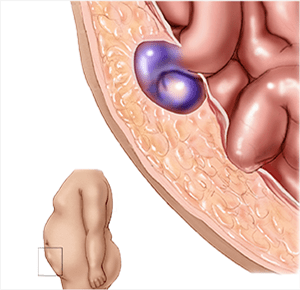 The balloon spacemaker (see above) is placed under the muscle but over the intestines. When the balloon is removed, the hole in the muscle is found. 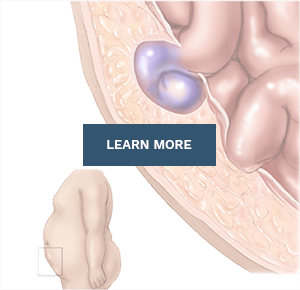 A lightweight mesh is placed over the defect to repair the hernia. 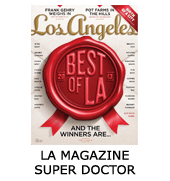 Below is a narrated video of a laparoscopic inguinal hernia repair by Dr. Harris at California Hernia Specialists. 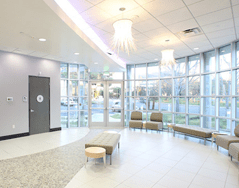 Dr. Harris narrates an actual laparoscopic inguinal hernia repair done at our hernia center. 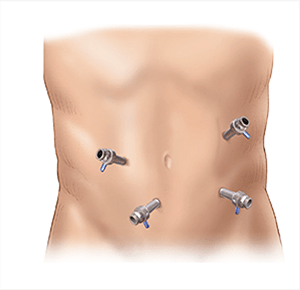 Dr. Harris narrates a laparoscopic incisional hernia repair. 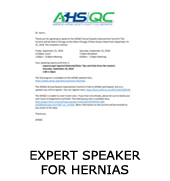 Dr. Harris specializes in surgical repair for all hernia types. 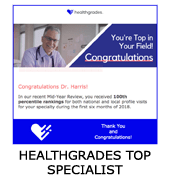 For patients who require a laparoscopic surgery, Dr. Harris commonly performs these procedures. 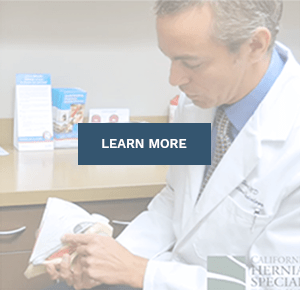 When performing a tension free mesh hernia repair, Dr. Harris uses the latest and most advanced lightweight mesh available which significantly reduces pain and discomfort after the surgery. Many surgeons still use mesh which was invented 10 years ago which can increase the chances of post operative mesh pain. Today’s advanced mesh reduces those risks to almost zero. 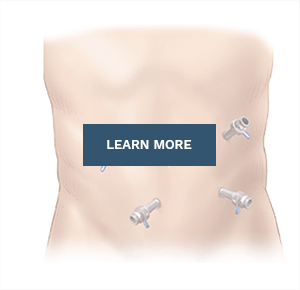 Although open surgical hernia repair is still an important option for many patients, every patient should consider being seen by a surgeon who can perform advanced laparoscopic hernia surgery and who uses the newest lightweight mesh. 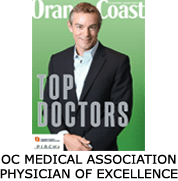 Only a small handful of the hundreds of general surgeons in Orange County, Los Angeles, Riverside and San Diego have the experience to perform hernia surgeries using laparoscopic techniques and use cutting edge lightweight mesh.